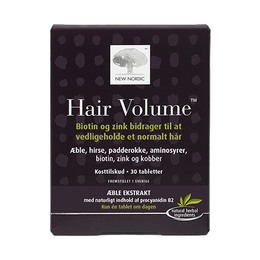 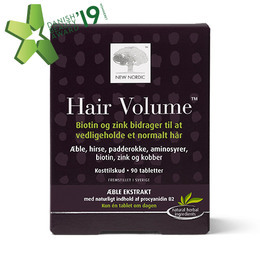 New Nordic Hair Volume 30 tabl. 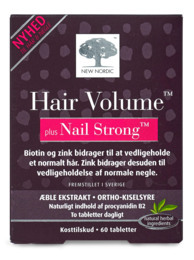 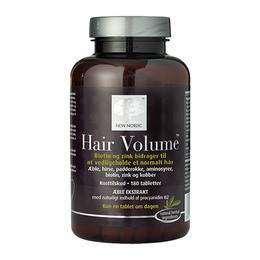 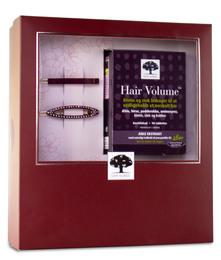 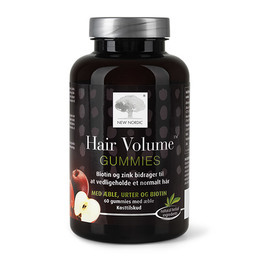 New Nordic Hair Volume Nail Strong 60 tabl. 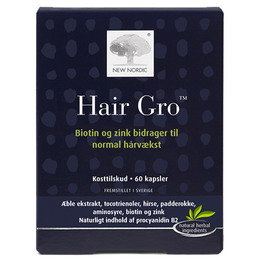 New Nordic Hair Gro ™ 60 kaps.